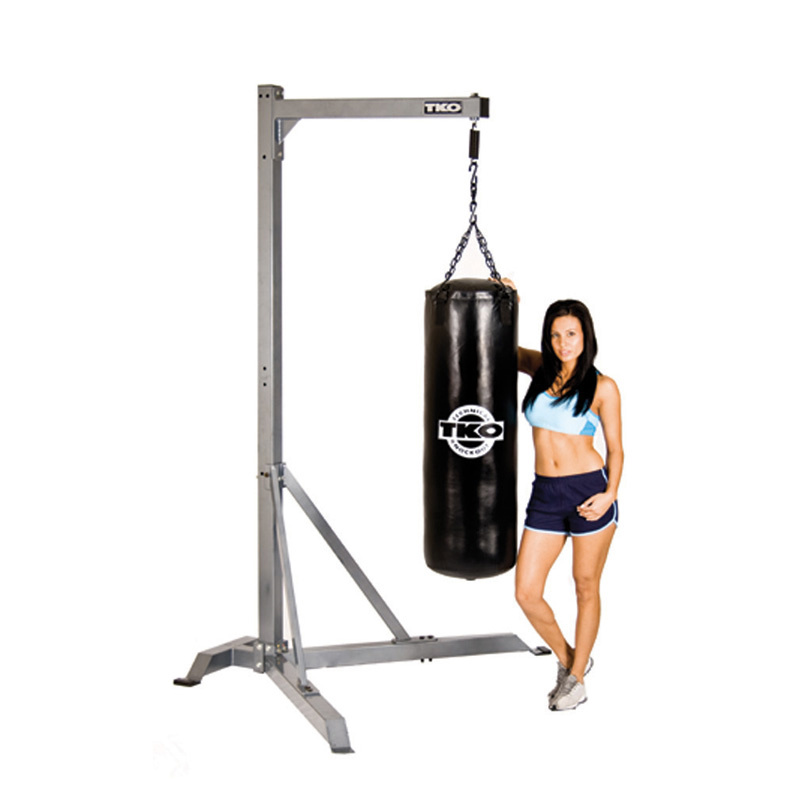 TKO’s Commercial Grade Heavy Bag Stand, which can hold up to 100 lb. 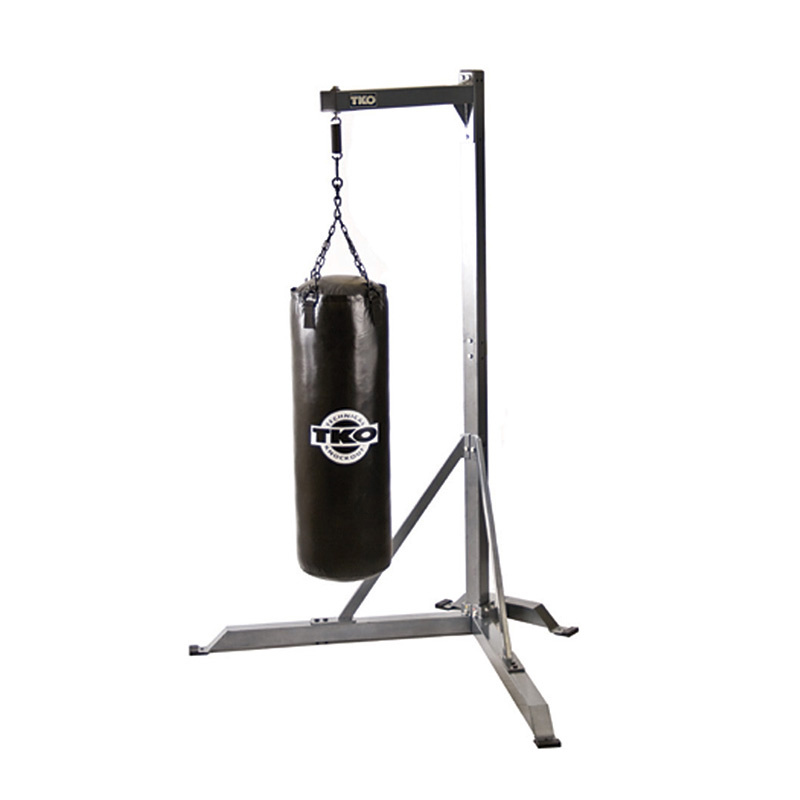 bag, is built to withstand tough commercial environments, all while providing the utmost performance in quality. 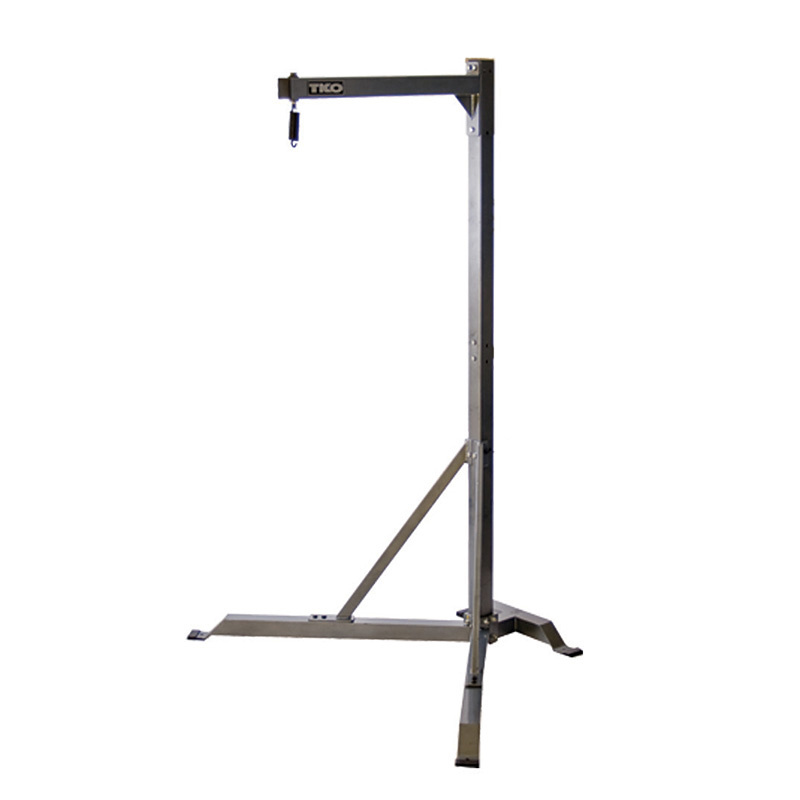 Heavy gauge steel frame construction is solid so you can focus on your workout.